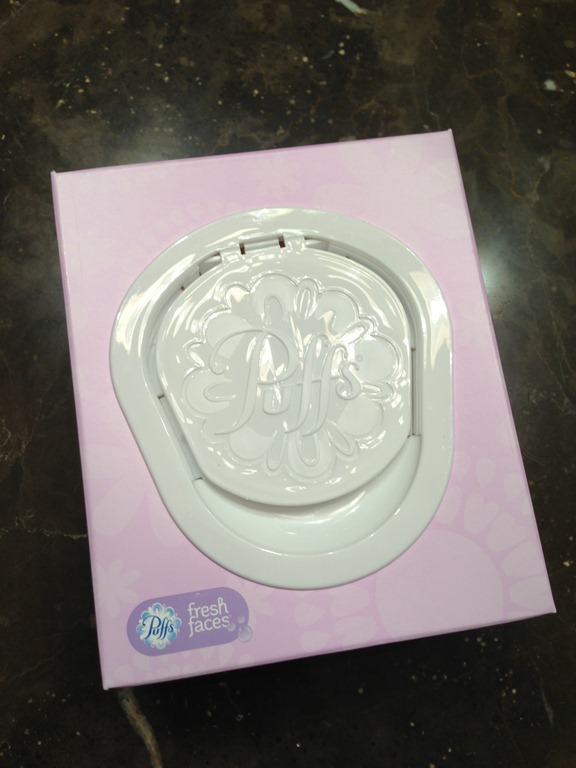 Puff’s Fresh Faces wipes are made from natural saline. 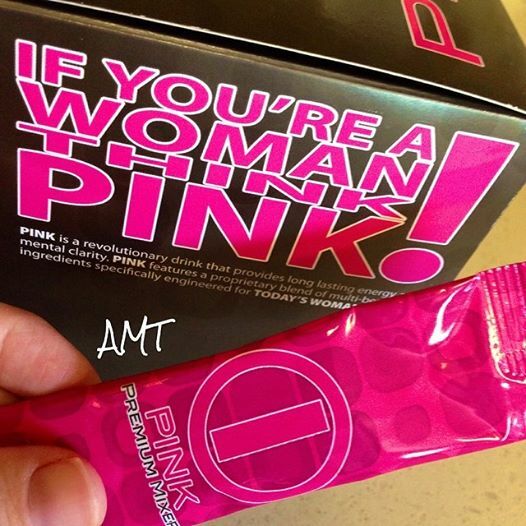 When absorbed into water, salt becomes saline, which provides its own host of benefits to the body. 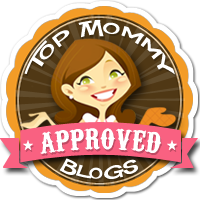 Natural saline has the power to clean, moisturize, refresh, relieve, and relax you. 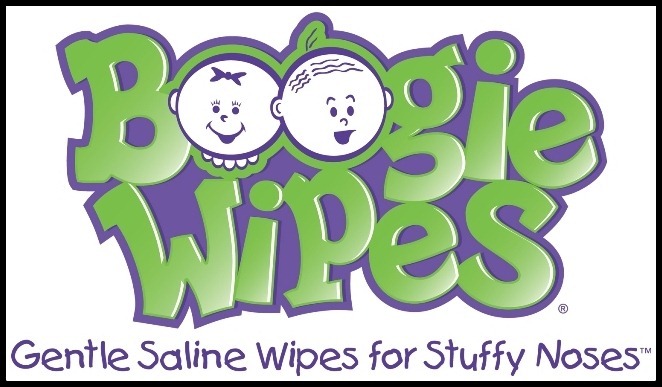 Along with Puff’s Fresh Faces wipes, Boogie Wipes are also made from natural saline. Saline can be used naturally to clean and soothe nasal cavities, dissolve mucus, refresh and moisturize skin, and reduce puffiness. Right now, I am most concerned about the refreshing and moisturizing of my skin and reducing the puffiness. 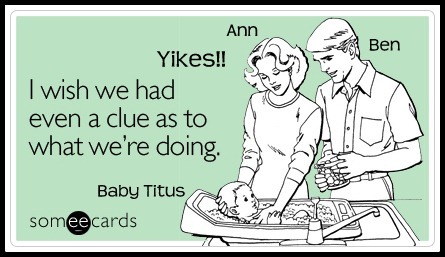 However, after Baby Titus arrives, I assume that I will be more concerned about soothing nasal cavities and dissolving mucus, right Mommies? 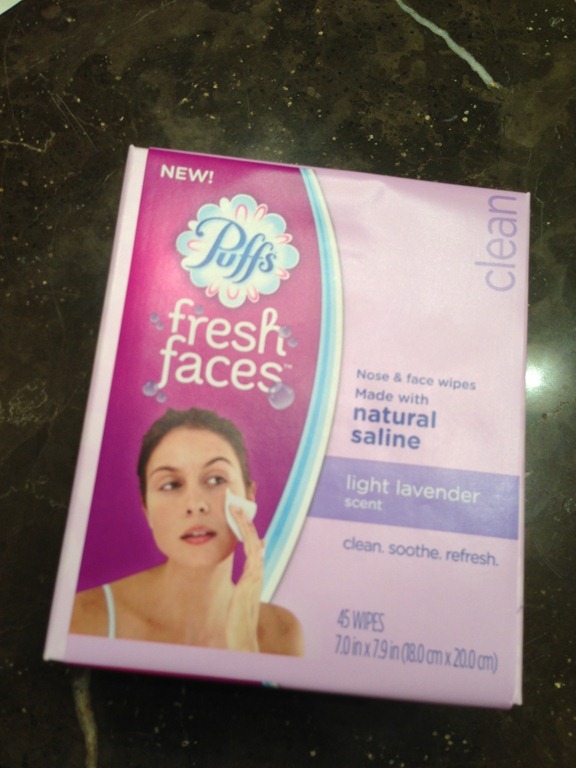 Last night before bed, I tested out a Puff’s Fresh Faces wipe. I went with the light lavender scent in the pink box. 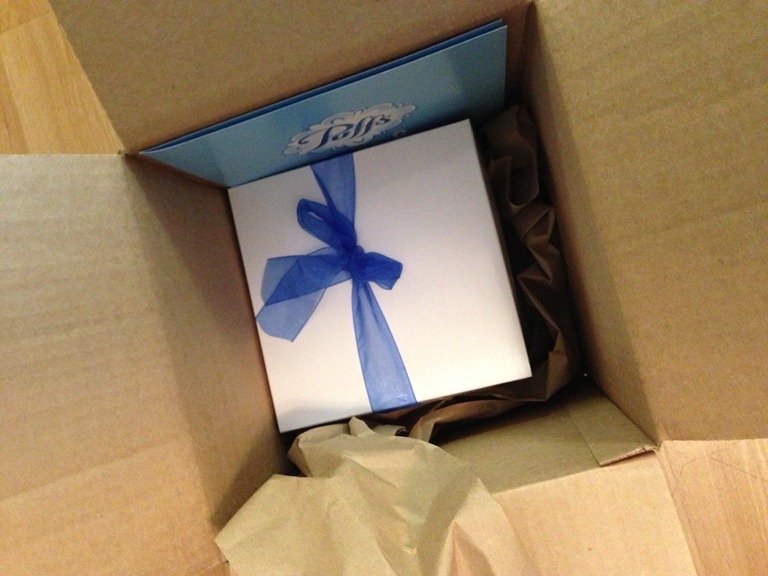 I even used the nifty headband that Puff’s sent in the package of goodies. 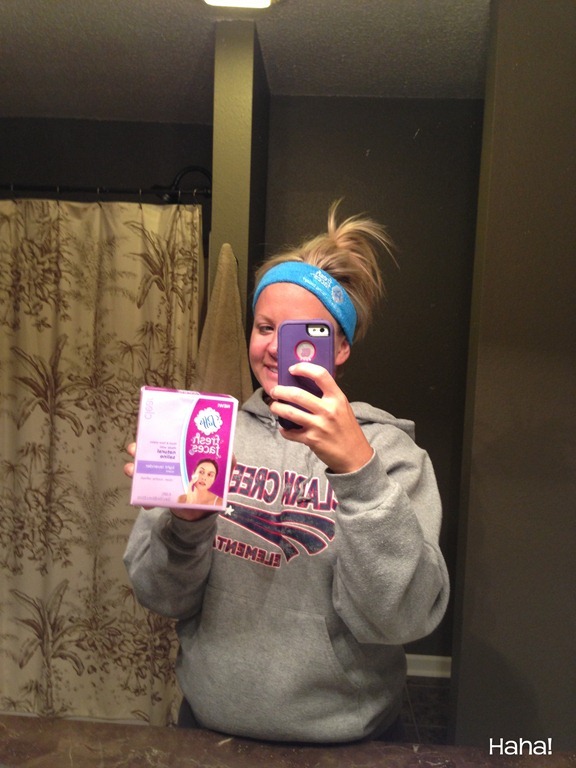 Ben laughed at me in the headband, but it is actually perfect for keeping my hair back while washing my face. I decided to keep it near the sink because I know I’ll continue using it. I like the saline component in these wipes, a very natural way to help remove makeup, wipe your nose, or freshen up after a workout or a long day. 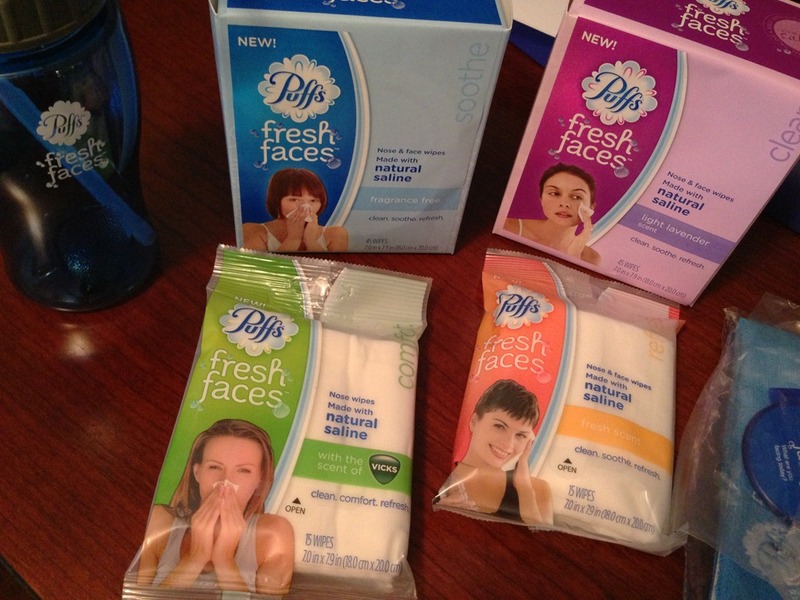 The part I love the most about Puff’s Fresh Faces is the convenience of the wipes. It is a great make-up remover with the convenience of a simple tissue. 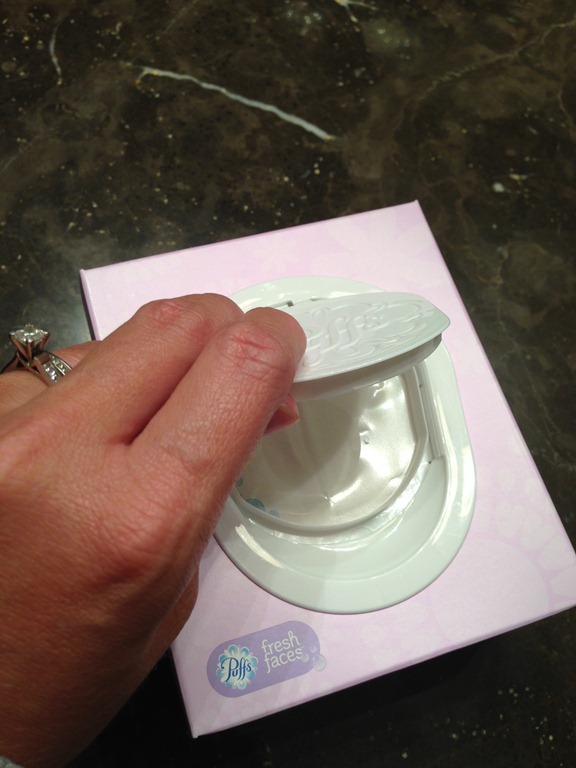 The box can sit on the bathroom counter or in the closet – all you have to do is pop the lid and the wipe is ready for use: clean, soothe, refresh. 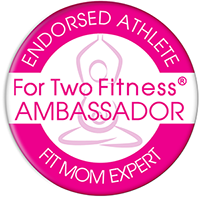 Thank you Puff’s Fresh Faces and Little Busy Bodies! !